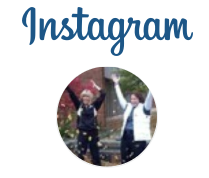 This post is the final installment of a 3-part blog highlighting technology in education. 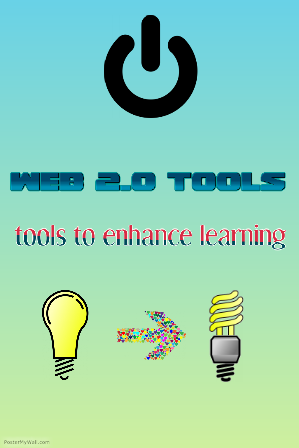 Web 2.0 tools can be valuable assets to the classroom at any level. Educators need to be purposeful with their selection of tools to implement in their classes. They need to consider the content and what tools best match the pedagogy style needed to meet the needs of the learners – regardless of their age and level. This applies to school or the workplace… be intentional. Check them out and see what they can do for you and your learners/colleagues. ***All logos/brands are located at the websites noted.